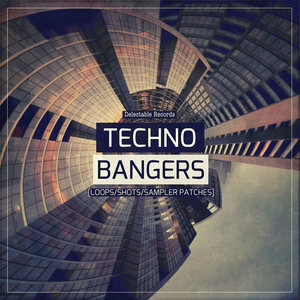 Delectable Records is proud to present Techno Bangers, the definitive source of Techno samples that will fit effortlessly into your modern tech ad techno productions. 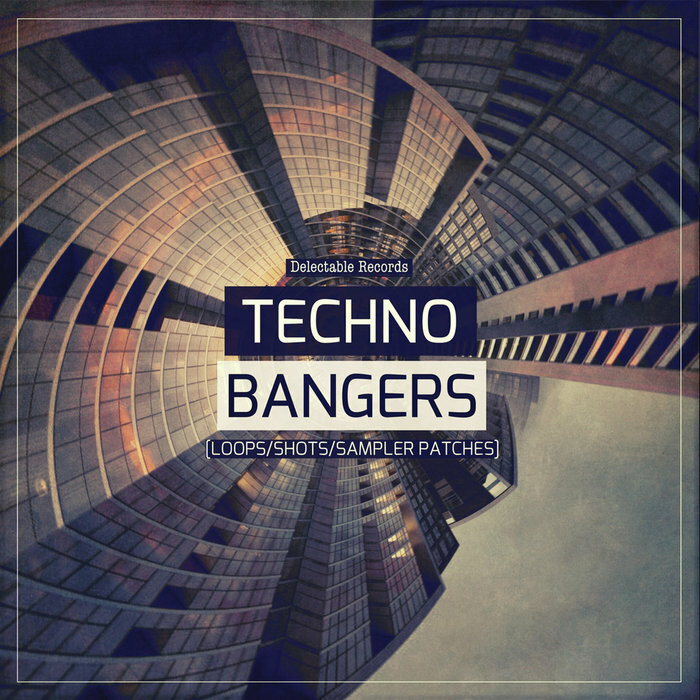 Techno Bangers features inspirational, hard hitting and punchy Techno loops and sounds, designed using our high end outboard gear to extract every nuance and detail from each sample. Featuring 384 wav loops between 174 twisting music loops, 210 drums available as top and bottom end loops and also as separate files making it easy to custom build custom grooves or alternatively use the specially premastered full drum loops that are ready to drop straight into your tracks. If you need crisp top loops, super sub bottom loops, mind blowing Background Atmosphere and energetic percussion, then sample Techno Bangers now!